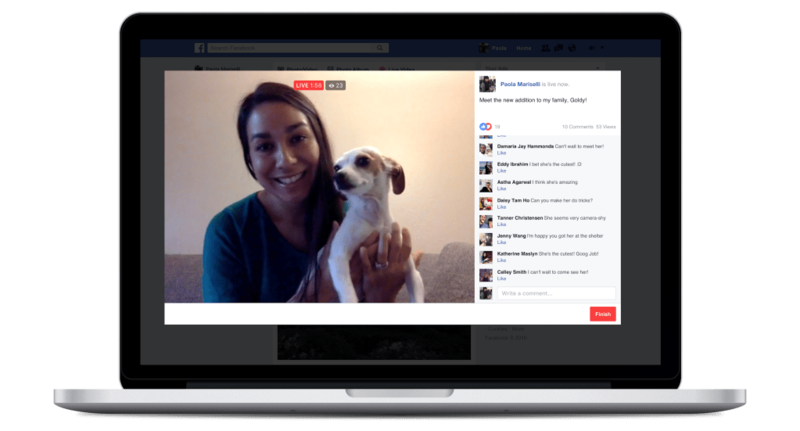 Facebook Live is the best way to interact with your viewers in real time. Customers want instant answers or they move on to your competitor. Field their burning questions on the spot, hear what’s on their mind and check out their Live Reactions to gauge how your broadcast is going – or say Good Bye to them. Live lets you connect with the people who care most and want to buy now. Your followers can receive notifications when you go live so they know to tune in to your broadcasts at just the right time. With creative tools like filters, themes, and effects, it’s easy to express yourself in ways that delight your followers, making your services more accessible and responsive. 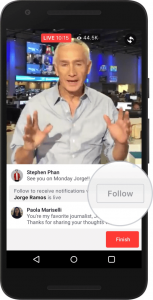 What happens to the Live video after the broadcast ends? The video will be published to the Page or profile so that fans and friends who missed it can watch at a later time. The broadcaster can remove the video post at any time, just like any other post. StratiSky can facilitate your Live video at the event and with our team you will have a Live session people will be talking about for a while to come. You can also leverage the content to your archives or YouTube, getting even more bang for the buck. Facebook Live is one of the smartest and most economic strategies to boost your bottom line.